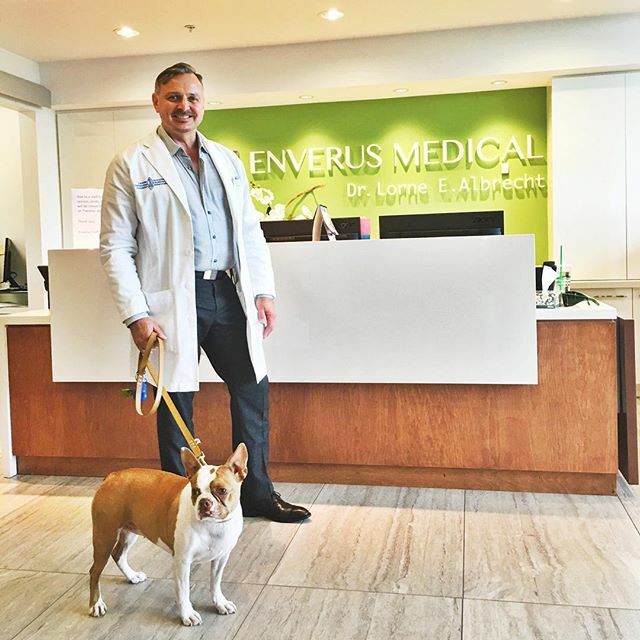 Enverus Medical is dedicated to one simple principle: providing the best of skincare as related to your overall health and well being. We achieve this through three fundamental aspects: science, artistry, and integrity. Science is the foundation of our clinic. The myriad of skin diseases that exist make it essential that you trust your skin care to board-certified dermatologists and, at Enverus Medical, we have over 20 years of experience treating disorders such as acne, eczema, psoriasis, rosacea, and skin cancer. We use the latest therapies such as biologic treatments for psoriasis to help our patients achieve their optimal skin health. We have a state-of-the-art clinical research facility that allows us to offer cutting-edge scientific therapies for skin disease – this allows us to provide help to you that would otherwise not be available. We heal, rejuvenate, and maintain your skin health using scientific rigor applied with care and compassion. This is the foundation upon which everything else is based. Science is the foundation of our clinic. The myriad of skin diseases that exist make it essential that you trust your skin care to board-certified dermatologists and, at Enverus Medical, we have over 20 years of experience treating disorders such as acne, eczema, psoriasis, rosacea, and skin cancer. We use the latest therapies such as biologic treatments for psoriasis to help our patients achieve their optimal skin health. We have a state-of-the-art clinical research facility that allows us to offer cutting-edge scientific therapies for skin disease – this allows us to provide help to you that would otherwise not be available. We heal, rejuvenate, and maintain your skin health using scientific rigor applied with care and compassion. This is the foundation upon which everything else is based. Artistry is defined as “creative skill or ability”. Medicine is as much an art as it is a science and Enverus Medical is also devoted to the artistry of skin care. We offer personalized aesthetic services that fit your unique needs and desires. We are able to guide you through the often-confusing maze of aesthetic treatments and procedures with no-nonsense, no-hype advice. We were one of the first providers in B.C. to offer BOTOX cosmetic treatments and we specialize in non-surgical facial rejenation using neuromodulators, dermal fillers, and personalized skin care regimens.